For All The Things That Move You! Don’t pass up that ‘for sale’ sign in winter it might just be your ticket to finding your new home at a steal! Real estate sales naturally slow as the seasons change and most home seekers put their search on hold until spring, but not you. You see an advantage in an overcrowded marketplace. You’ve been searching for a home since spring or summer and watched as houses were snatched off the market at record speed! RE/MAX Rewards shares the perks of pursuing that potential palace as the temperatures drop. When home sellers list their place in the winter, it usually means their life has experienced a change in plans and now is the time for them to move on. Maybe they just accepted a new job offer in a different city or they already moved out to a new town and the house has sat on the market since summer. That means you’re in the right place at the right time! Fewer buyers in the market may afford you a better price on a house, but don’t overlook those deal breakers you set at the beginning of this homebuying adventure. Don’t budge if the house has a higher property tax than you want, or a shoddy roof and old plumbing and what about mold? Sellers may be willing to bargain, giving you more incentive, but you need to be prepared to walk away. Less is more in the winter house-hunting season! Local real estate comes down to supply and demand. Facing fewer buyers in the winter months than in the traditional selling season from March through August, means the seller may be eager to compromise on price or closing. Winter can be prime time when it comes to finding a good deal with less competition. 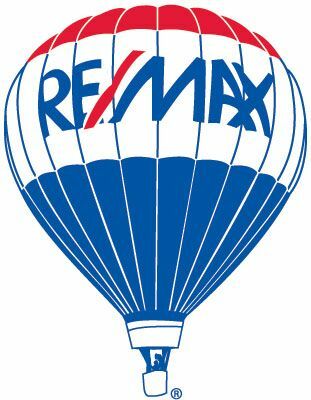 Keep calm and call a professional RE/MAX Rewards Realtor. A slower selling season means your real estate agent and lenders are standing by for your call.